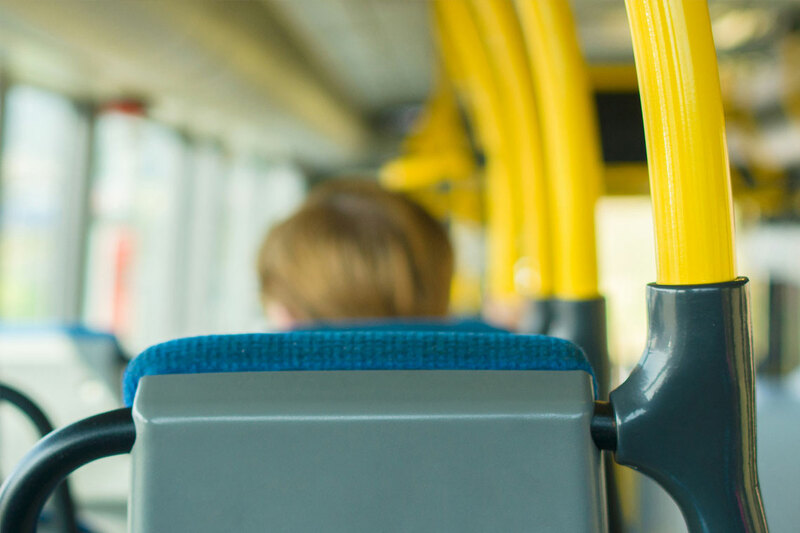 Failure to comply with any of these policies may result in being required to leave the bus. 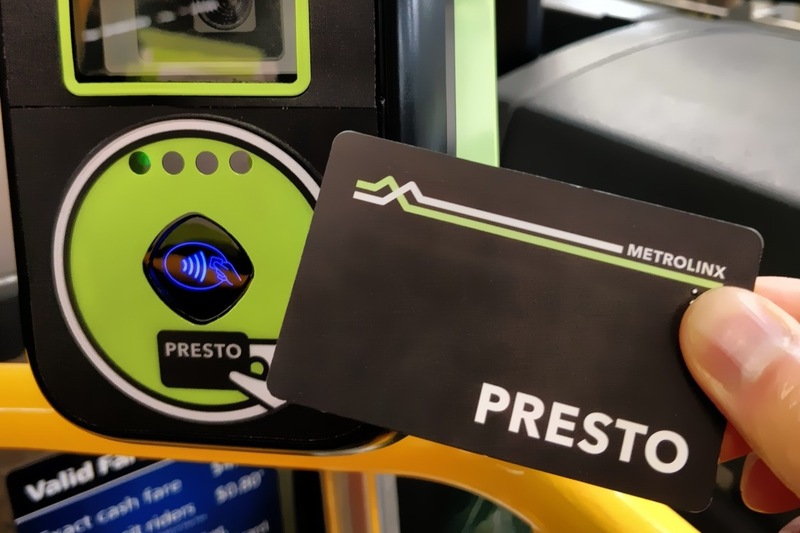 A customer will also be required to leave the bus for behaviour such as spitting, use of profanity, insulting or obscene language whether it is directed at the driver or a fellow customer. 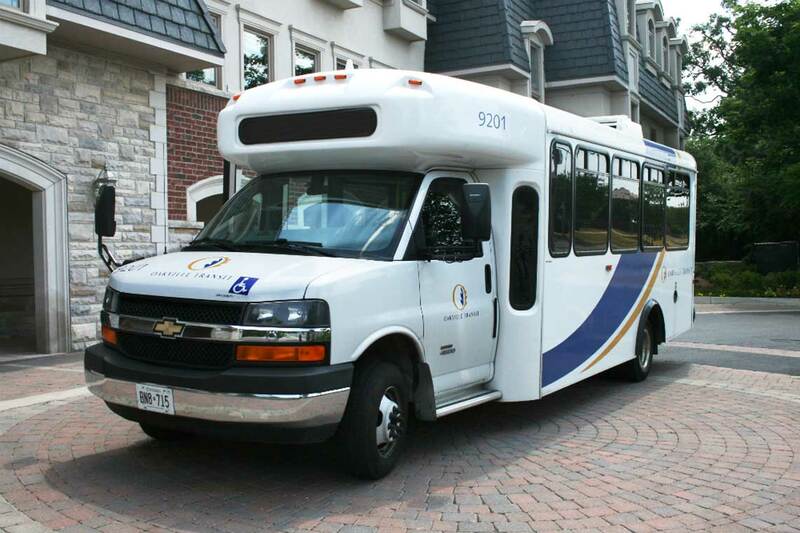 The consumption of alcohol is strictly prohibited in any Oakville Transit bus, shelter or at terminals. Backpacks are to be removed before boarding an Oakville Transit bus. While seated the backpack should be placed on your lap. A backpack or any other carried item should not prevent another customer from being seated. Customers must remain behind the yellow or white line. Customers must remain seated or hold onto the handrail. Customers should refrain from lengthy or non-travel related conversations with the driver. 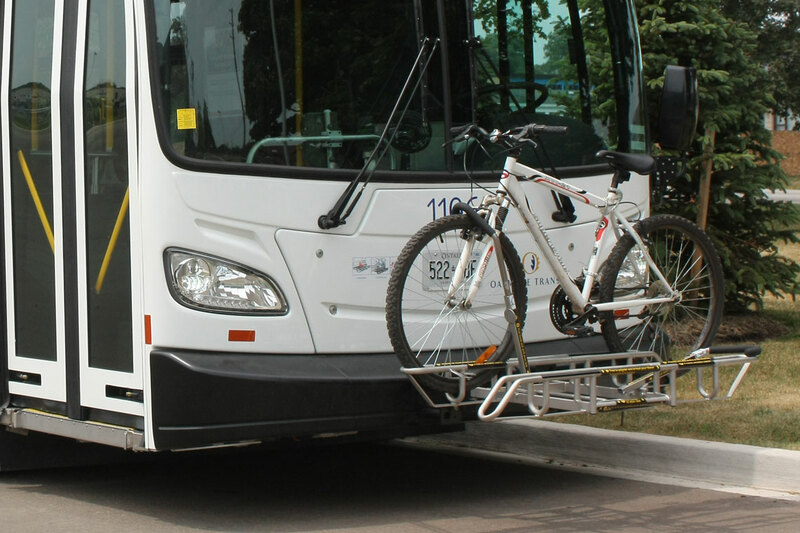 All Oakville Transit buses are equipped with bike racks which can carry two bikes. In the event that a bike rack is full or inoperable, at the driver’s sole discretion, a bike may be transported onboard the bus. The comfort or safety of other customers must not be compromised and the bike cannot block the aisle. Customers are required to carry their own buggies or articles on and off the bus. For the safety of all customers, the aisles must not be blocked by such articles. Toxic, flammable or hazardous substances or materials are not permitted in any Oakville Transit bus, shelter or at terminals. 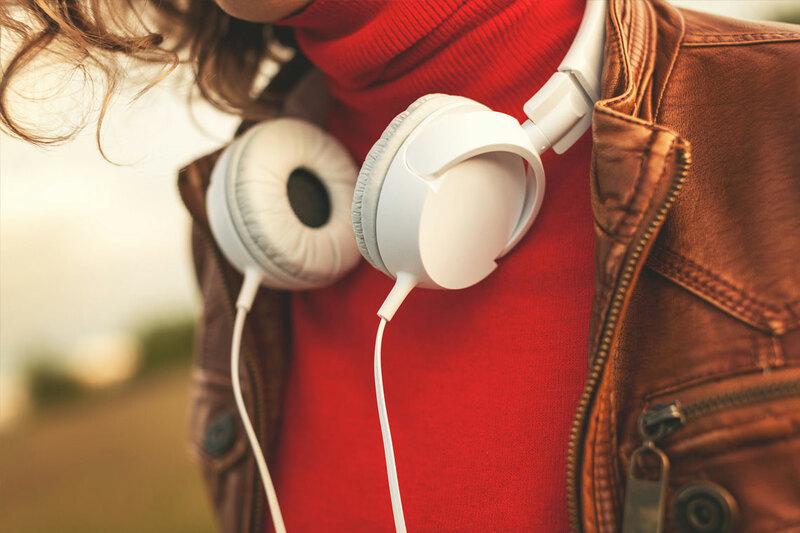 Use of personal audio equipment with earphones is permitted. Volume must be kept at an acceptable level as determined by the driver. The volume cannot be such that it disturbs either the driver or other customers. Customers are responsible for their personal belongings. Oakville Transit assumes no responsibility for any lost article. Service animals are permitted on board an Oakville Transit bus. All other pets must be leashed and muzzled or contained in an animal cage. The driver may refuse to allow a customer to board with an animal if these conditions are not met. Exotic animals are not allowed on board the bus. Wearing in-line skates, rollers skates and use of skateboards is not permitted on any Oakville Transit bus, shelter or on terminal platforms. Shirts and shoes must be worn while onboard any Oakville Transit bus. Smoking is strictly prohibited on any Oakville Transit bus, shelters or on terminal platforms. This includes the use of e-cigarettes.